Industrial Wastewater Permits - Environmental Safety Consultants, Inc.
AuthorWDSPosted on July 16, 2018 October 23, 2018 CategoriesEnvironmental Permits, Industrial Wastewater Permits. Florida Department of Environmental Protection (FDEP) regulates wastewater discharges in Florida. 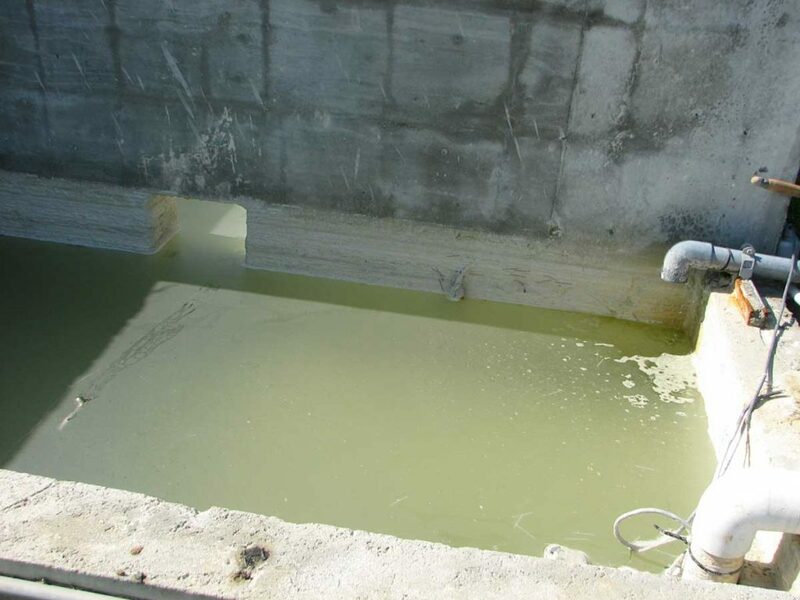 There are two types of wastewater, domestic and industrial. Domestic wastewater is sanitary wastewater or sewage, while industrial wastewater is generally everything else. Industrial wastewater can come from various sources. These include manufacturing plants, industrial operations, construction, agricultural production and processing, commercial businesses, car washes, food processing facilities, ready mix concrete plants, boat repair yards, marinas, petroleum and solvent cleanup sites, mines, and more. To be regulated, the discharges must have pollutants in them and be discharged to waters of the State (or to groundwater, which is not the focus of this article) or have a reasonable expectation to be a source of water pollution. Waters of the state include rivers, streams, lakes, ponds, estuaries, bays, the gulf, and oceans. Ditches that flow into these waters are included. The pollutants are identified in 62-302, Florida Administrative Code (F.A.C.). They include organic matter and chemicals, metals, nutrients, solvents, petroleum hydrocarbons, particulates, pesticides, radioactive materials, and more. All industrial wastewater permits stem from the federal Clean Water Act enacted by the U.S. Congress in the 1970’s and implemented by the U.S. Environmental Protection Agency (EPA, www.epa.gov) under its National Pollutant Discharge Elimination System (NPDES). In Florida, the NPDES regulations are implemented by FDEP (www.flwaterpermits.com). Usually, the local FDEP District Office is the permitting authority. Sometimes, it is a county environmental office and for a couple of permit types, it is the State FDEP Office in Tallahassee. There are NPDES permits for point sources (e.g., discharge pipe from a manufacturing plant) and nonpoint sources (i.e., stormwater runoff). In this article, we are focusing on point sources. Regardless of that, FDEP issues one NPDES permit for the facility which serves as both the state and the federal permit. Not every facility needs an individual industrial wastewater permit. There are general or generic permits which cover common facilities with similar operations, pollutants, controls, and discharges. These are available for concrete ready mix facilities, tomato wash operations, laundromats, fish farms, sand and limestone mines, fresh citrus wash water, and car wash systems. The first step is to determine if you are discharging to waters of the State and if the discharge contains pollutants. After that, you will need to calculate volumes and concentrations of pollutants in the discharge. Testing may be required to determine the concentrations. The testing may require a simple grab sample or may require a sample composited over 24 hours or more. A state certified lab will be required to analyze the samples. A Chain-of-Custody form will be required to follow the sample bottles from the laboratory shipping the empty bottles through sample collection, transportation, and submission to the laboratory. While you may save money collecting the sample yourself, it pays great dividends to have a trained environmental scientist or engineer collect it. Whatever your needs are, Environmental Safety Consultants (www.escflorida.com) can help you evaluate your operation, test your discharge, and apply for your industrial wastewater permit. We are a Florida-licensed Engineering business with a Professional Engineer (P.E.) on staff. We are just a telephone call (800-226-1735) or an e-mail away (escinc@verizon.net). Contact us today!